Brakeswap Premium Rotors - Brakeswap.com - Friction for the Win! Brakeswap searches multiple suppliers for premium rotor offerings that are track proven. A giant step up from generic Chinese rotors, these are perfect for those looking for track rotors that last longer and proven to resist heat and wear. 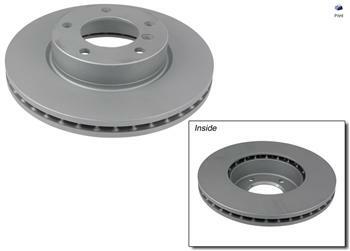 Brakeswap rotors are sourced from higher quality manufacturers and are made in Germany, France, Italy, Japan and more. These are NOT generics that are made in China. Fully branded.